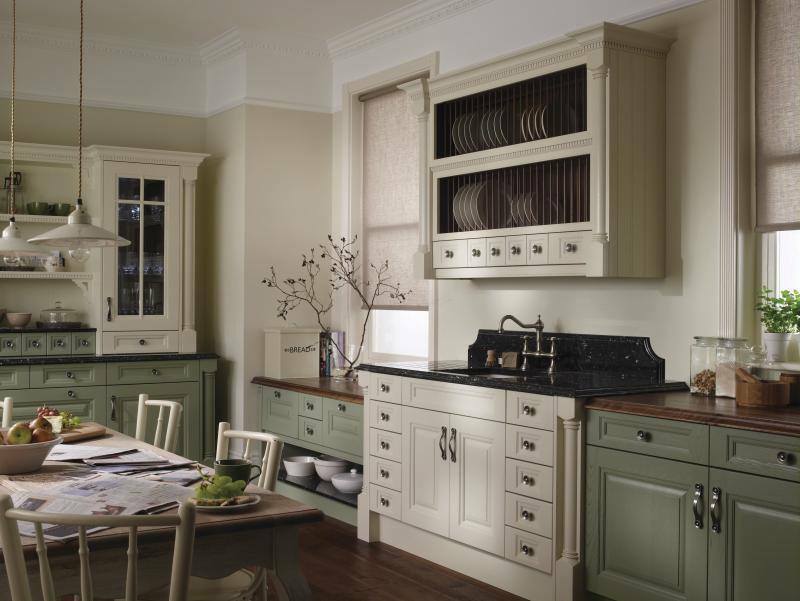 Cornell’s natural oak and fine detailing, from solid timber pilasters to mantels and corbels, are the epitome of a country kitchen, combining outstanding craftsmanship with everyday functionality. Cornell is an elegant styled timber door. Its striking good looks and choice of 24 paint finishes make it ideally suited o period interior. 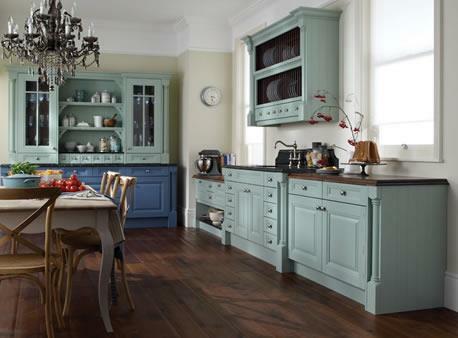 We offer many colours from stock but can also paint to order many colours from the palette range.